When it comes time to winterize your pool, a pool cover pump does a great job of removing excess water off of your winter cover. 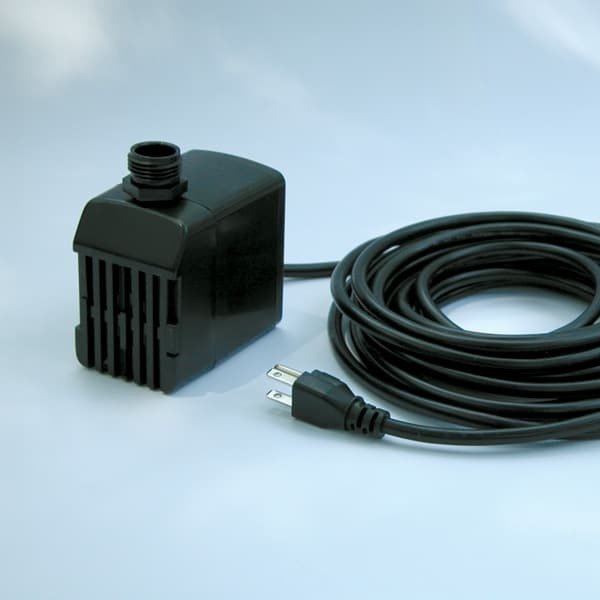 Easy to use and lightweight, the cover pump hooks up to a standard garden hose and plugs into an 110v outlet. When using a swimming pool cover pump, simply lay the pump in the water on top of the cover and plug it in. Once you have drained the deisred amount of water from the cover surface, unplug and remove.